Ever feel like you’re not smart enough for business? That maybe you don’t have the IQ you need? To be honest, it’s not about your IQ. It’s about your emotional intelligence. Let’s face it, most business isn’t conducted with logic: it’s conducted with feelings. 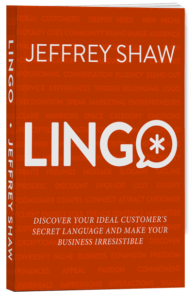 If you can unlock that emotional intelligence, you can tap into what really makes your customers tick. You’ll be able to pull yourself out of the equation and begin to really help them. Now, I want to be clear: it’s not about manipulating your customers. Manipulation happens with ill-intent. Instead, you want to be able to understand their emotions to know how to help them. 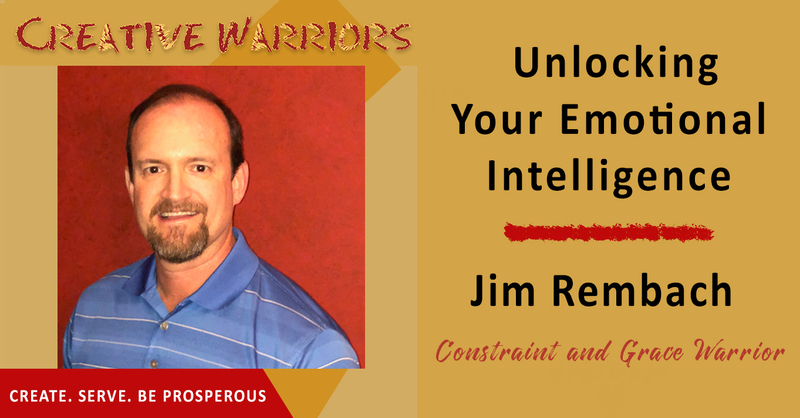 To better understand all of the components that come along with emotional intelligence, I’ve brought on a very special guest: Jim Rembach. Jim Rembach is a certified Emotional Intelligence practitioner and former call center supervisor. Jim is the Founder of Beyond Morale, Call Center Coach, Ai for CX and a founding member of the Customer Experience Professionals Association’s CX Expert Panel, Advisory Board Member for Customer Value Creation International (CVCI), Advisory Board Member for CX University, Host of the Fast Leader Show podcast, and an ICMI Top 50 Thought Leader and CX Influencer with IQPC. He specializes in applying Emotional Intelligence to Customer Experience and Employee Engagement to lead organizations in their customer-centric transformations. He is also a Certified Employee Retention Specialist, Certified Better Place to Work Expert, and an Empathy Mapping Expert. Download this episode today and learn how you can unlock the skill that’s far more important than IQ: emotional intelligence. Sometimes you have to adapt your own lingo to your potential clients. Anyone can build their emotional intelligence. When there’s an emotional connection, it’s harder to break up with your business. Don’t generalize your customers, especially in a negative manner. When you give words to what you’re thinking, it gives them power. Remove yourself from the equation and interpret things as the customer. Your emotional intelligence means more than your IQ. Since the year 2000, empathy has been plummeting at a huge rate. Entrepreneurs who unlock their emotional intelligence will be at a greater advantage. A business that comes from empathy should come naturally. Without a system for your emotional intelligence, you’re in trouble.